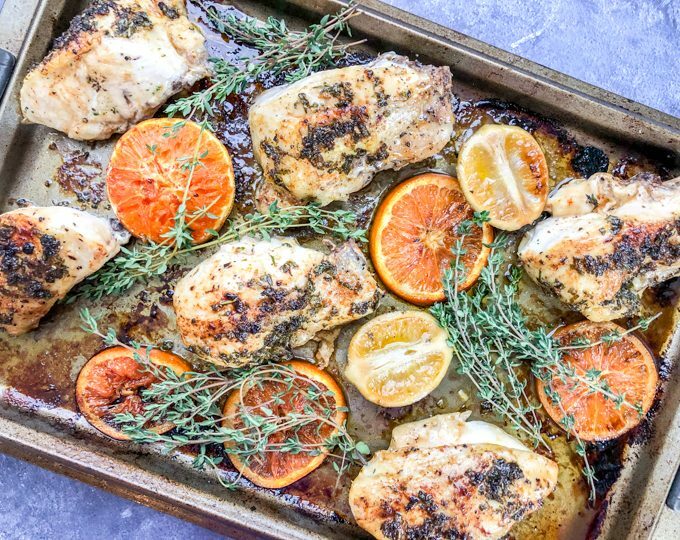 Are you looking to add a little pizzaz to your ordinary weeknight dinners. 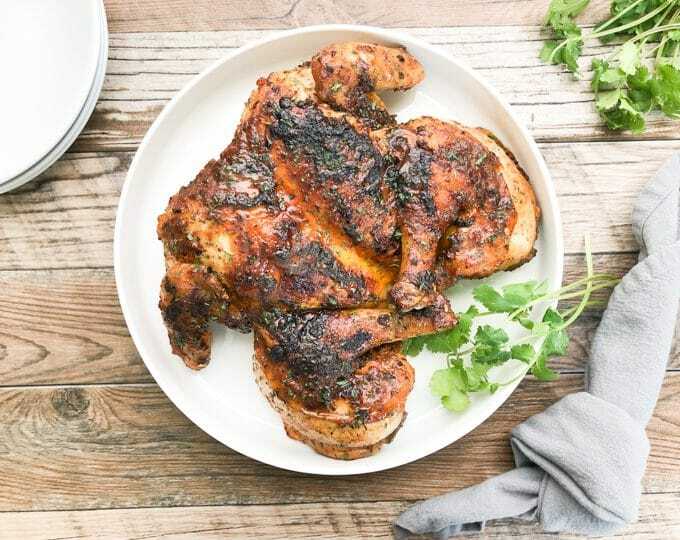 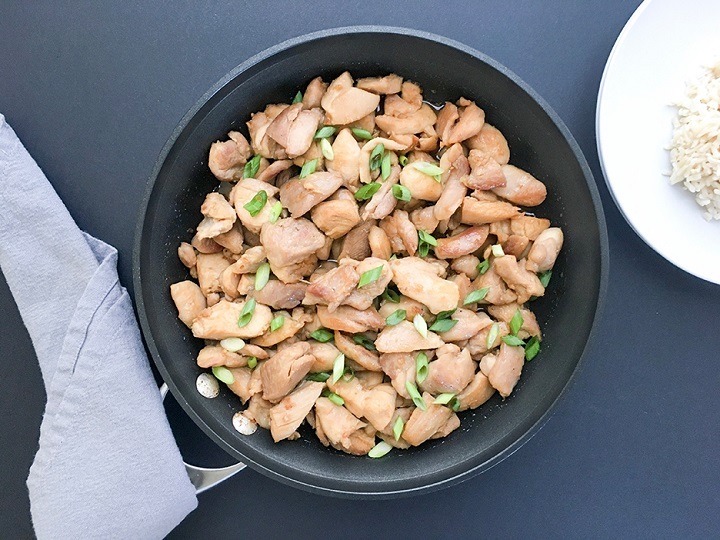 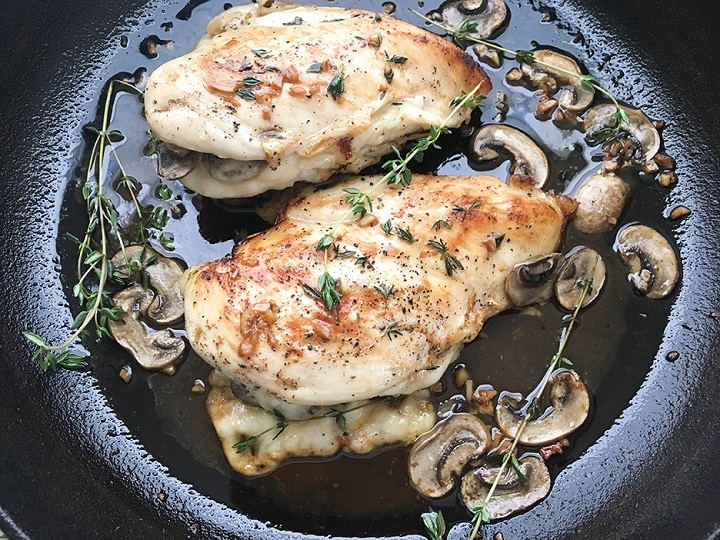 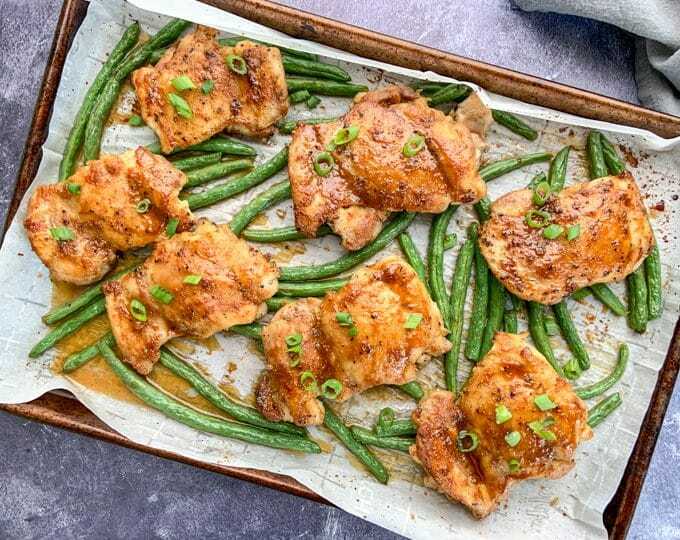 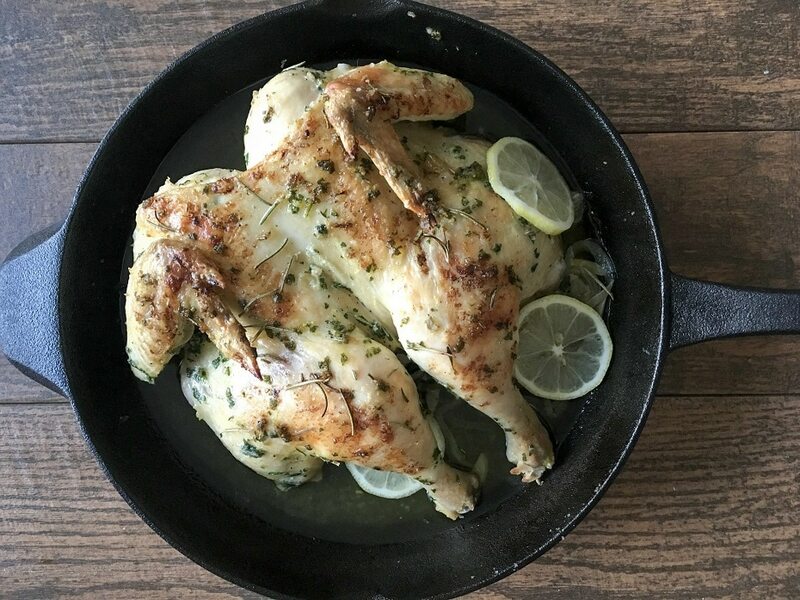 If so, I've got you covered with a collection of chicken recipes that just might add a little umph to your weeknight dinner rotation. 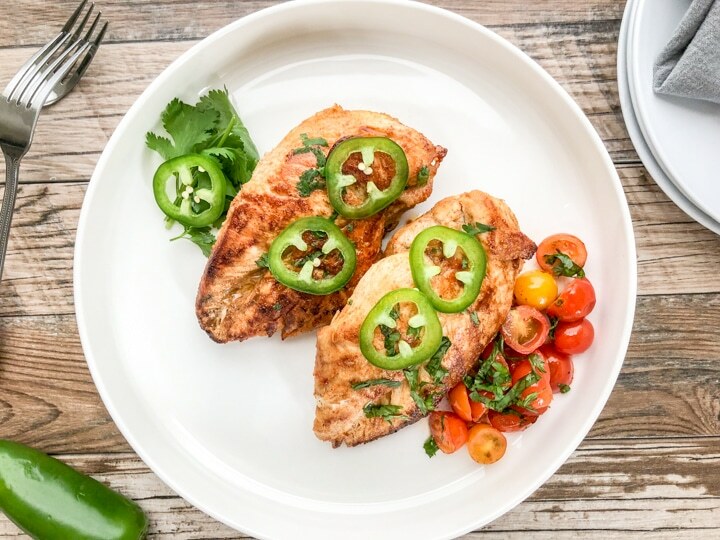 These chicken recipes are not only simple and economical but rich in flavor. 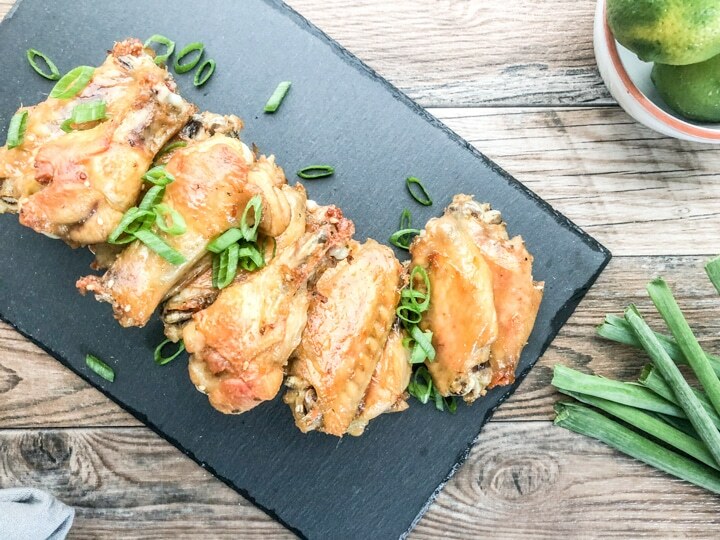 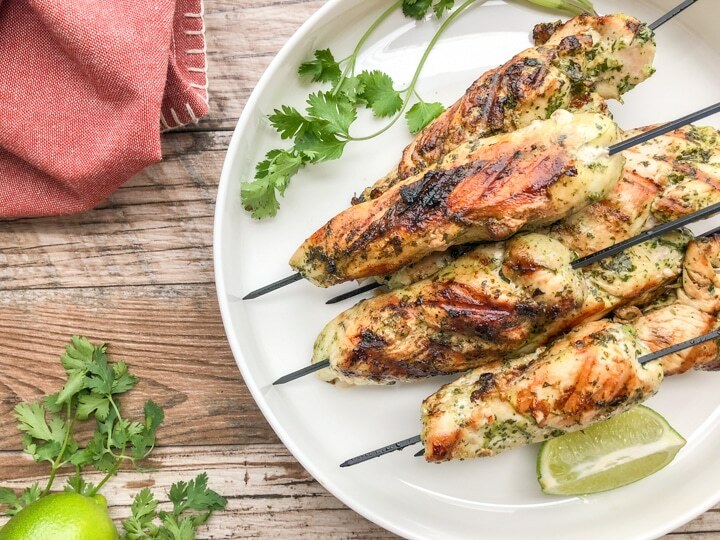 A few favorites are these Crispy Oven Baked Chicken Wings, these Grilled Cilantro Lime Chicken Skewers, and this Oven-Roasted Butterflied Chicken.